Between the margaritas and the hot salsa, you can't find anything better. Without a doubt these are the best Mexican restaurants in NY. So grab your sombrero and head on over to one of these locations to give your taste buds the best treat yet! Maya restaurant in New York is one of the best Mexican restaurants and Tequilerias. The taste is carefully crafted, yet bold flavored. 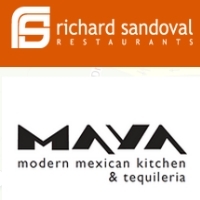 The chef, Richard Sandoval, blends the earthy flavors of his native Mexico with worldly ingredients and creative cooking techniques. The hospitality of the restaurant is warm and Latin. The restaurant also welcomes the customer with drinks, Mexican classics, tacos with authentic fillings and fresh-made tortillas. The Tequileria Maya is inspired by local Tequilerias in Mexico. Arriba Arriba in New York City, New York always has a fiesta happening. This traditional Mexican restaurant has the best frozen margaritas. Customers can try them in one of the three sizes: Bebe, Papa or Mama. The perfect location enables the visitors to enjoy great food and amazing drinks. The crown is pumped with a live DJ to keep the good vibe going all through the night. You can have fun while you dine at this Mexican restaurant. 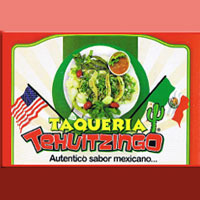 At Tehuitzingo New York, the restaurant serves up fresh and healthy Mexican cuisine. Customers can chooses from Mexican Sandwiches, Quesadillas, Tacos, Burritos and much more. The restaurant will come to you if you can’t come, you just need to order online and the staff will deliver your ordered food to your home or office. The restaurant is available for takeout daily from 8am to midnight. 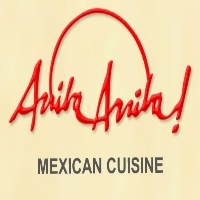 It is the best Mexican restaurant for someone who is busy and doesn't have a lot of time to dine out. 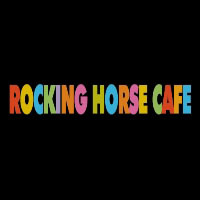 Rocking Horse Café in New York delivers authentic Mexican food in the heart of Chelsea in Manhattan. This restaurant receives top ratings as the best Mexican restaurant in New York by food critics and dining guests. It is a uniquely elegant voice of New York with a warm Mexican accent and offers serious food in a casual environment. The interior design is warmed by Mexican-inspired works of art with modern sleekness and bold blocks of color. Try out the margaritas at the bar and you will get the best drink in town. Dos Caminos in New York City offers modern Mexican cuisine and a tequila lounge. The city of New York has 4 of these Mexican restaurants. 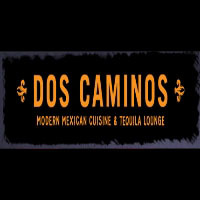 From 500,000 avocados a year to dozens of different tacos, 150 tequilas and 1000 orders of Guacamole daily, Dos Caminos restaurant serves the best tasting Mexican food to diners in the know. Check out special events and offers at the restaurant to enjoy your food while also watching your favorite sports. 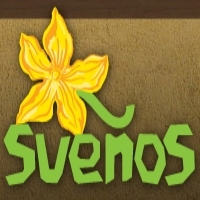 Suenos has grown to be one of New York’s favorite Mexican restaurants offering a variety of fresh Mexican dishes with authentic Mexican décor and stellar margaritas. The chef, Sue Torres, brings her dreams to life in this restaurant. At Suenos, chiles are celebrated with their own $50 prix-fixe tasting menu featuring four courses including desert. The ever-changing dishes, each prepared with one chile as its star makes for the best food in the city. There are three spaces with its own dream-like quality in the restaurant. 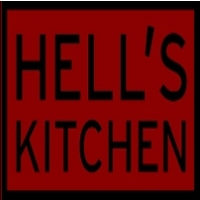 Hell’s Kitchen in New York offers the best spicy food in town. This Mexican restaurant features friendly service in a relaxed atmosphere. The price definitely matches the quantity and quality of the food. It has the best Gringo foodies in town. The Chef has a rare deft hand with the deep fryer as evidenced in the pita-like toasts offered gratis instead of the usual crisp tortillas with an excellent black bean dip, the surprisingly delicate duck empanada on red mole, and the banana pastry for dessert. El Paso in New York is recognized as one of the best Mexican restaurants in the country. It features classic regional Mexican cuisine prepared with authentic recipes and fresh ingredients. 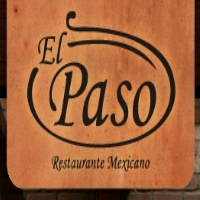 The restaurant invites its customer to enjoy a unique traditional Mexican experience in a friendly atmosphere. It also accepts great service and caters any type of event. Enjoy the featured specials on Wednesday for half price all signature cocktails on ladies night or a half dozen oysters and dos equis at $11 all the time. 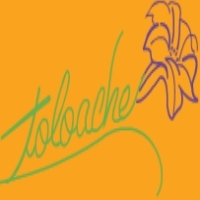 In August 2007, Julian Medina opened Toloache in New York. This Mexican restaurant offers a creative, contemporary Mexican bistro menu with a focus on seasonal natural ingredients, and has quickly become a Theater District favorite. Julian and his recipes have been featured in many publications, including The New York Times, New York Magazine, The New Yorker and on television shows such as The Early Show, Good Morning America and others. He also created unusual events such as a Mexican Hanukah meal, a Passover Seder and an avocado themed dinner. Mercadito in New York City, New York offers the best Mexican food in town. The place gets crowded fast. Try out the margaritas and flavorful hongos tacos for authentic Mexican cuisine. The restaurant concept feels festive, and provides a fitting backdrop for the chef’s boldly flavored and thoughtful variations of ceviches, botanas and tacos. 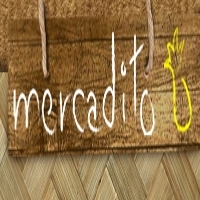 The name Mercadito means “little market”, but the menu selection is impressive. Diners wash down bites with individually muddled fresh fruit margaritas.